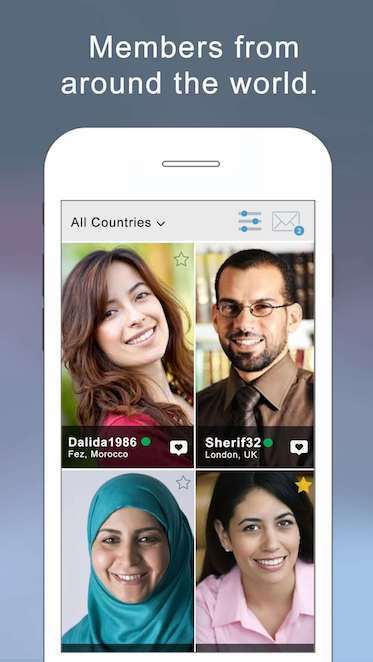 Online dating on buzzArab is the modern and safe way to meet Arabs whether you're from Iran or anywhere else. 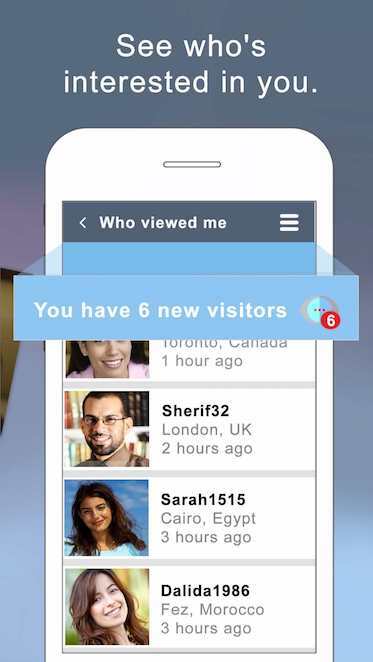 If you still haven't joined, go ahead and start meeting new people today. Registration takes a few simple minutes. Remember, keep it clean! Online dating is suitable for you no matter what age or background you are. Date Arabs from Iran.